The CASCO Sportiv TC is a lightweight, fashionable helmet with excellent ventilation. It provides all round visibility, and is contemporary in style. Impact energy is passed to a larger surface thanks to the around pc-frame, meaning key parts will not fall apart during impact. 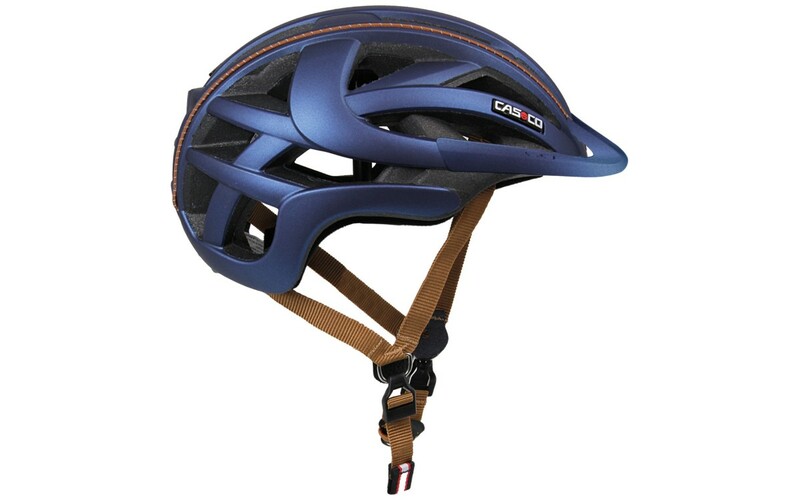 The rear of the CASCO Sportiv TC offers further protection with its curved profile, to protect the base of the skull. 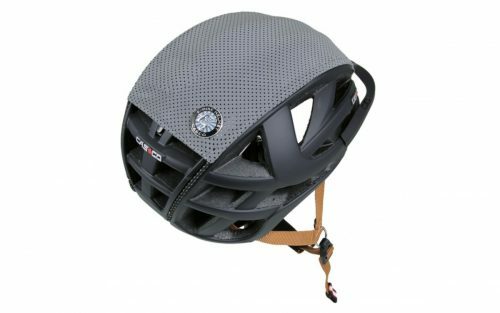 Fitting is easy, safe and secure via a disk fit headband with dial that allows single handed adjustment for a perfect fit. 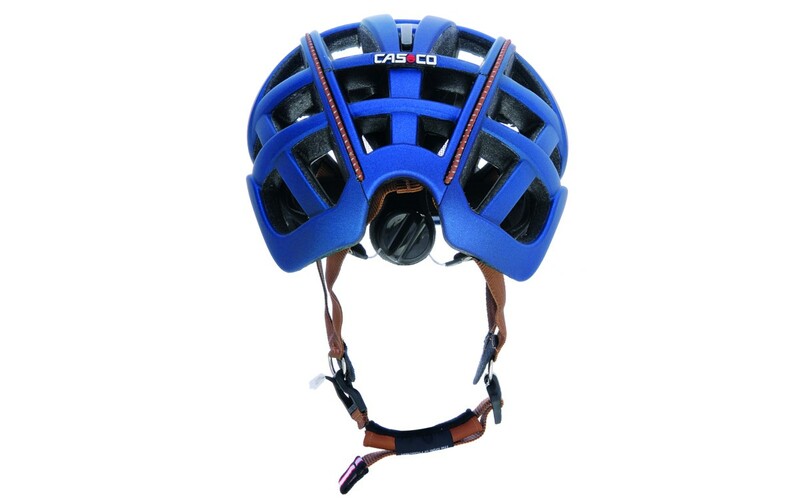 The CASCO Sportiv-TC has 30 holes for ventilation within its inner shell, whilst the Casco-Loc patented quick release fastener is easy to open single-handedly.